Obituary for Jeffrey Mansfield Duncan | Inman Ward Funeral Home of Tabor City, LLC. 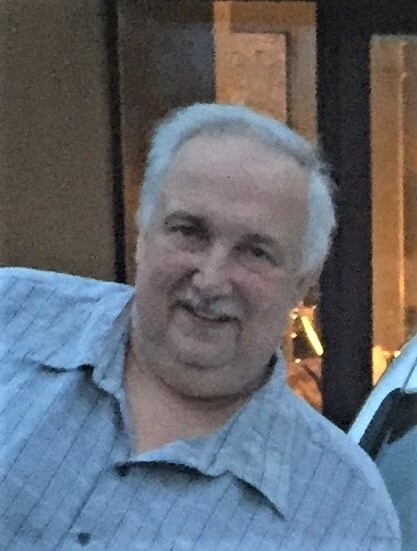 Jeffrey Mansfield Duncan, age 58, of Tabor City, NC, died Thursday, October 25, 2018 in Duke Medical Center in Durham, NC. Born October 1, 1960 in Charlotte, NC, he was the son of the late Willis Delano Duncan and Barbara Stocks Duncan of Tabor City, NC. In addition to his mother, he is survived by four daughters, Elizabeth Kambhatla from Atlanta, GA, Stephanie Murdock of Dallas, TX, Ashley Bock of Indian Trail, NC, Caroline Duncan of Marshville, NC; two brothers, Douglas Duncan of Greenville, SC, Eric Duncan of Matthews, NC; and seven grandchildren. He was a graduate of Tabor City High School and a member of The Church of Jesus Christ of Latter-day Saints. Funeral services will be held Sunday, October 28, 2018 at 3 PM in the Inman Ward Funeral Home Chapel. Burial will follow in the Duncan Cemetery, Savannah Rd., Tabor City, NC.